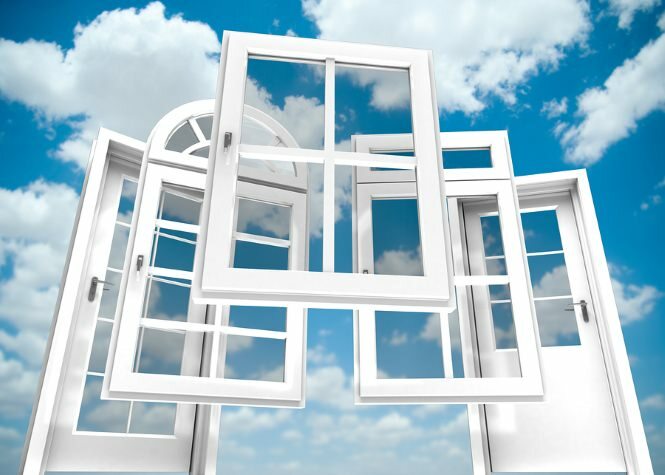 Don’t Settle For Windows That Are “Fine.” We Help You Choose Windows & Doors That Are GORGEOUS. Our Window & Door Design Process Ensures You The Most Efficient And Beautiful Products For Your Home. Getting the best window or door for your home is not just about getting our high quality, energy efficient products… it’s also about your home making a visual statement, which adds the most value possible. Windows and Doors are the only home improvement project you can do that affects the way the inside and outside look at the same time—that is why design is so important for both. Instead of making you pick a product, color and options from a catalog, we take the time to assess your home: the age, the architecture and the colors that are present. We will help you determine the right woodgrains, stain options and various decorative glass and grid options that are available. This ensures you get the absolute best design that fits your home’s architecture. We don’t just help you pick the windows that look the best—we also consider the comfort of your home and your energy costs. During the design/selection process, we inspect all of the rooms in your home. Based on your experience of temperature changes and comfort levels in each room, in each season, we recommend different glass packages to optimize energy efficiency. You don’t just get the right window for your home… you get the right window for EVERY ROOM in your home. Don’t settle for windows that just look “OK.” With our window-and-door design process, we help you choose the windows that are best for your home. Contact us today. 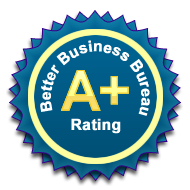 We would be honored to provide you with a free, no-pressure consultation.